There are numerous ways we can all help save our bees. And this goes for everyone regardless of where you live. 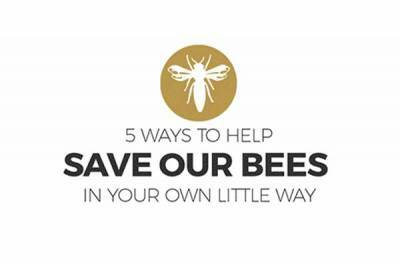 So we have listed a few here in our 5 ways to help save our bees list.